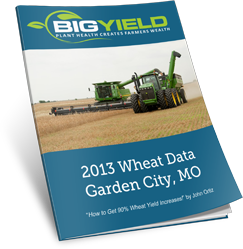 The June 2013 Wheat Yield Data is HERE! 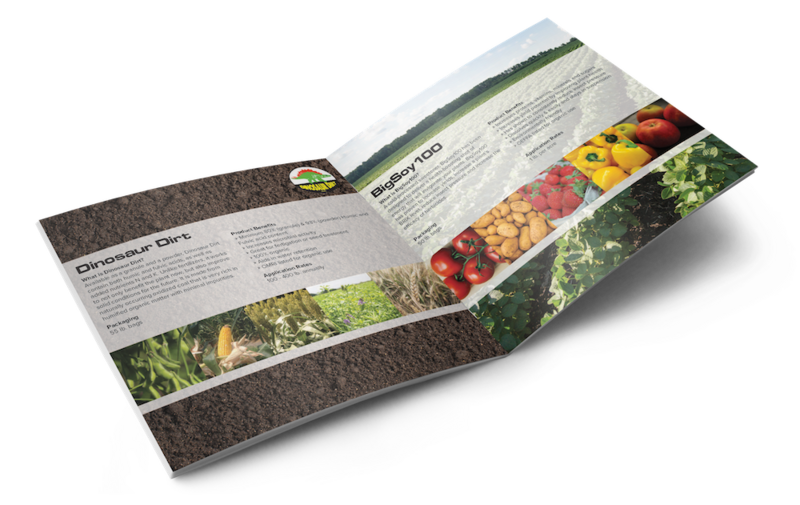 Get Your Free High Yield Wheat Report TODAY! Discover the EXACT TECHNIQUES used by our Research Team to achieve as much as a 90% YIELD INCREASE in our Wheat Crops! BigYield Researcher, John Ortiz, identifies the Exact Methods he used to create a 90% Yield Increase. 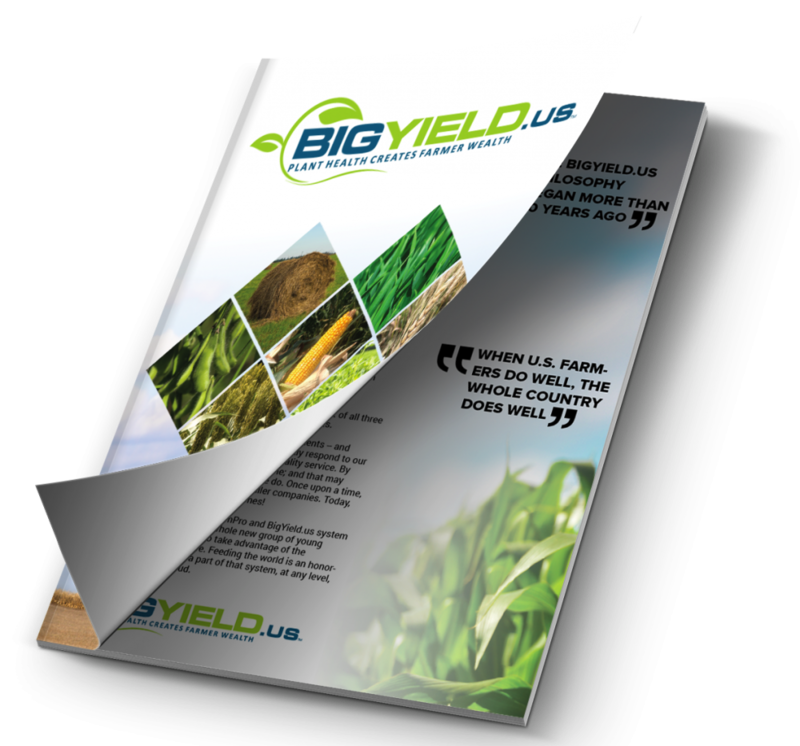 Subscribe to get this FREE REPORT and Discover how You can get the Same Results on Your Farm! Subscribe Confidently! We will never rent or sell your info!